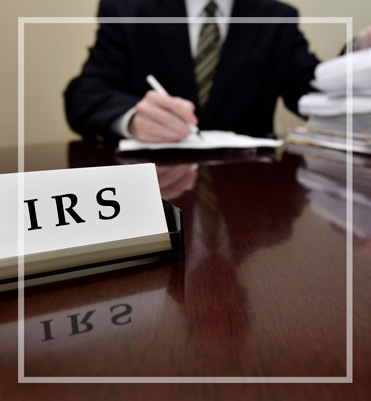 IRS Representation - J.W. Schubert & Company, P.C. Our dedication to detailed, personalized financial guidance for every individual and business we serve has made our firm a local leader in accounting and financial services. Our team has the expertise, experience, and enthusiasm to meet a wide range of financial needs and proactively help you maintain financial viability now and in the future. Open communication, sound research, and high standards of excellence enable our firm to maintain transparency, security, and high esteem with our clients. We'd love to provide more information, answer your questions, and work with you or your business.